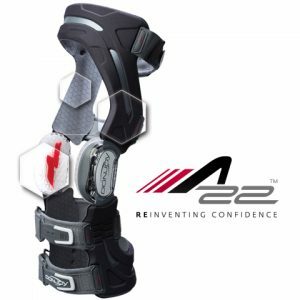 We provide a comprehensive range of custom knee braces, ankle braces, and other orthopedic devices to help you recover from injury and return to your activity of choice. 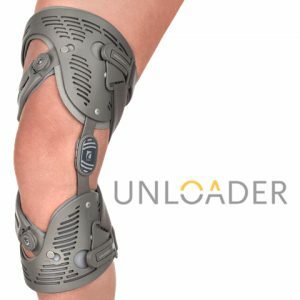 Knee braces are commonly used to provide stability or to unload arthritic joint surfaces. Your physiotherapist can help you decide which type of brace will best serve your needs. Custom braces are measured on-site and shipped within 5 days. In some cases a cast of your leg is taken so that the manufacturer can build a mold on which to construct your custom brace. This ensures a custom fit every time. Satisfaction guaranteed.